I'm honored to work with intelligent, skeptical, organized, and open-minded researchers. 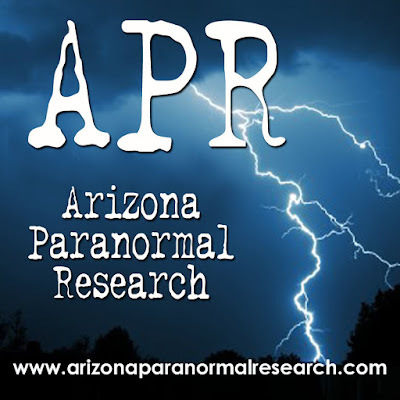 Our team, Arizona Paranormal Research, is efficient, critical, inventive, and responsive. Our focus is understanding the how's and why's of ghosts. We test experiments repeatedly to find patterns and understanding how such paranormal events are launched into our mortal stage. Recently, we did an investigation at an historic church and did our standard isolation sessions. This is when one team member remains alone in the setting with cameras and recorders present and either sits quietly, asks questions, or somehow tries to engage the other side. I am going to share some tips on how to do isolation sessions. 1. Time. You need at least 20 minutes to truly get a response. There's a reason for a person remaining in place for 20 minutes or more. If you introduce yourself to someone at a party and say a few things and walk away, all that person recalls of you is your name perhaps and your attitude. They don't have much to go on to determine if they want to reveal more about themselves. So, with this much time of a person in an environment, revealing, exchanging, and becoming "real" to the spirit realm, the spirits may decide whether they want to talk or not to this individual. 2. Tagging. You set down the recorder. In this case, we had over a dozen recorders going in this small one room church. Often, EVPs are picked up on one recorder, maybe two, and which ones it decides to be on seems random, although we are gathering some theories on this we hope to prove with our EVP specialist, James Kelly. Tagging is calling out when a noise is explainable. "Stomach growl," "shifting in my seat," "car going by." This helps when reviewing audio later to know if it was explainable and if it was even heard by the person in isolation. 3. Reveal. Always let them know your name. They sometimes repeat it or use it later on. And, anyone with a name becomes a more real person. Sometimes, it helps to reveal your human side. "I am so tired. My kid kept me up all night long. Do you know what that's like?" 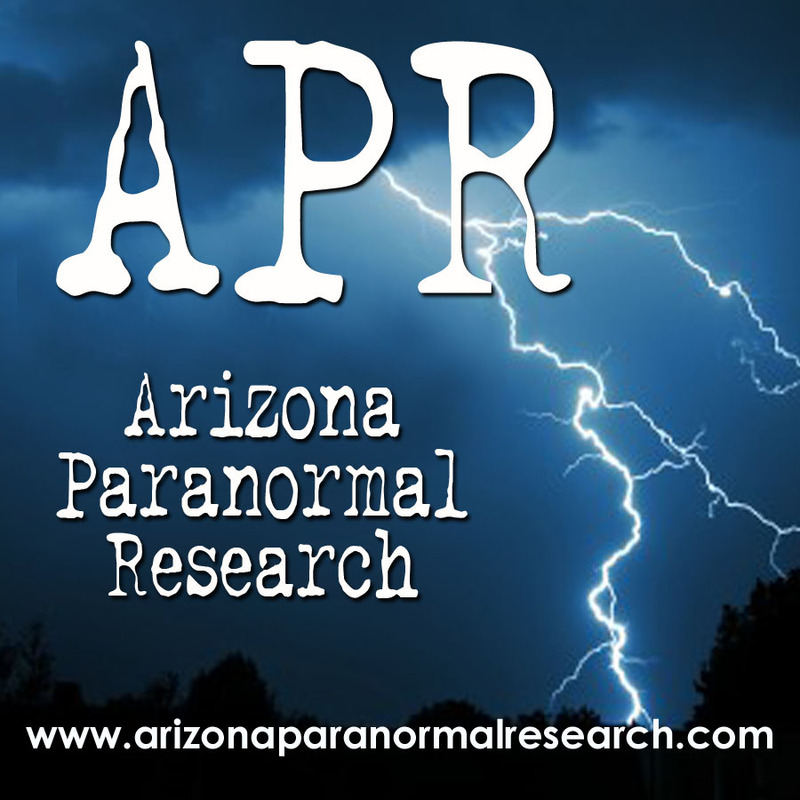 We've found that nearly all the times we got great EVPs, it was when the researcher was being sympathetic. "I bet you get sick of people coming in here." "You deserve a hug." "The last thing I want to do is burden you." 4. Change it up. Consider many approaches, not just grilling them with questions. You might pull out a harmonica and play for a while. Maybe tell some jokes or a funny story and laugh. Try and explain a great source of grief and allow yourself to cry. The range of human emotions and the beauty of music translate well. Tell about your life, family, issues, and you become someone that is real and can be related to. Ask for comfort. Offer comfort. Try some mind games like math problems or riddles. Hold a hand of cards and ask what card you should play. It's not just about pounding questions into the dead. This is about being engaging and provoking a response. Many note that visitations of the dead and encounters occur during moments of resting, sleeping, lying in bed, and relaxing. The mind goes into alpha waves when you are relaxing, that floating feeling when you are about to fall asleep. That is an ideal state of mind to be able to communicate and is also attractive for spirits to interact. You might try listening to a binaural beat sound track on headphones to induce alpha state and then just record with video and audio what happens around you. Note: I suggest you ignore the concept of baiting and antagonizing. It doesn't work while human and it doesn't work on spirits either. If you want to get a reaction without angering, try something simple like "I'm a southern and damn proud!" If they are southern, they will relate, if they are northern, they might respond. 5. Utilizing location and history. It goes without saying that if the location is a hospital, the approach might be different than if it were a home. However, in older homes before the 1950s, most people died in their home and not in facilities. So, that's another consideration. The history of a location can be helpful too, such as a TB sanitorium. That sort of place would have people chronically ill, separated from family, and not sure if they will survive. They might have been neglected, left alone, suffering, and dying in a miserable fashion. Respect goes along with handling a location. Remember, the Golden Rule applies to the dead, as well. Some isolation sessions in such locations might include reenacting a time period, either through music, reading poetry of the time, talking about current events of that time, dressing in costume, acting a role, or having a mock shoot out. Isolation sessions, as long as they are well documented, are a fine tool. As someone who performs seances, I always separate men on one side, women on the other in case there is a preference for a spirit. They can choose to be on the girl side or the boy side depending on what they feel safer with. The same goes for responding to team members. If they do not like tall men and one is in the room, no matter how much they relate to the timid girl, they might not come across. Put that timid girl alone and suddenly they are free to interact. I will do more in this series of Ghost Investigating 101. There is much knowledge gained that might make things easier for others who seek to refine their skills.